Hall of Fame and Top 10 on Amazon! I have been writing reviews for Amazon since 2006 and been a member of the Amazon Vine program since 2010. 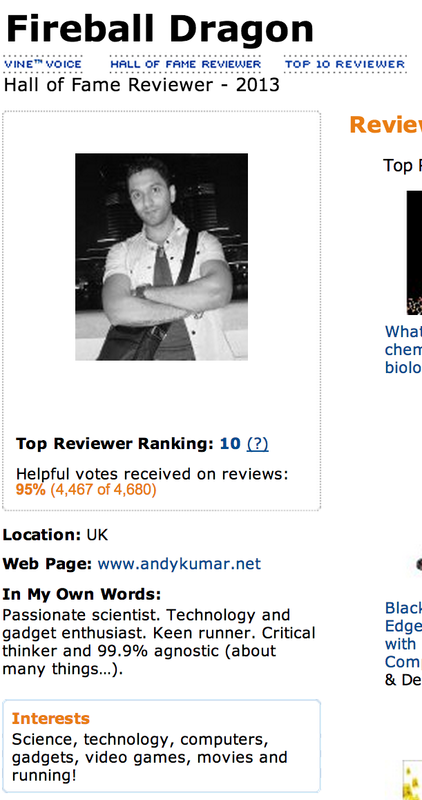 It has been a long time coming, but I recently (yesterday) managed to become a Hall of Fame and Top 10 reviewer!